About Dr. Caldwell, DDS: Native to Coshocton, Ohio, Dr. Caldwell is now the top dentist in Chicago. Associated with Kimberly Smiles Chicago, Dr. Caldwell has more than two decades experience in the field of dentistry. She is a Miami University graduate in Oxford, Ohio. Later she earned her Doctorate in Dental Surgery from The Ohio State University College of Dentistry. She believes in practicing continuing education to stay on the edge of contemporary dental technology. She is committed to using some of the top materials and equipment in her practice at Kimberly Smiles Chicago. A patented clear brace system, Invisalign has been the most effective removable aligner to reposition teeth without feeling awkward about it. It is visually appealing and aesthetic in every sense. Porcelain veneers can be used to correct crooked, stained or chipped teeth. 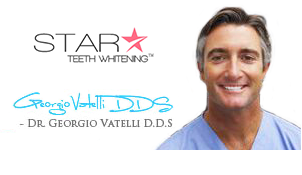 Veneers are the most effective solution to some of the commonly occurring dental problems. It can even lighten the color of teeth. 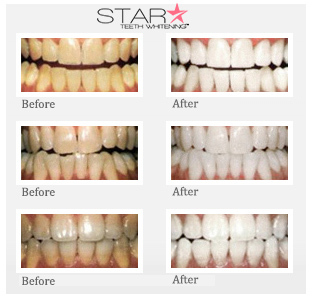 Dr. Caldwell uses ceramic porcelain veneers to brighten, straighten and align teeth. 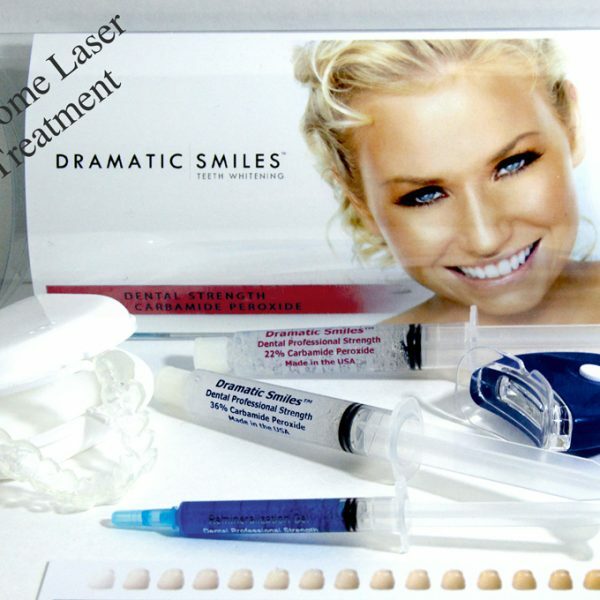 At Kimberly Smiles Chicago, you can obtain any of your preferred teeth whitening option- in office Power Whitening or at home teeth whitening. The choice is entirely yours. In office Power Whitening, however, remains one of the most convenient choices as it helps in getting instant results. 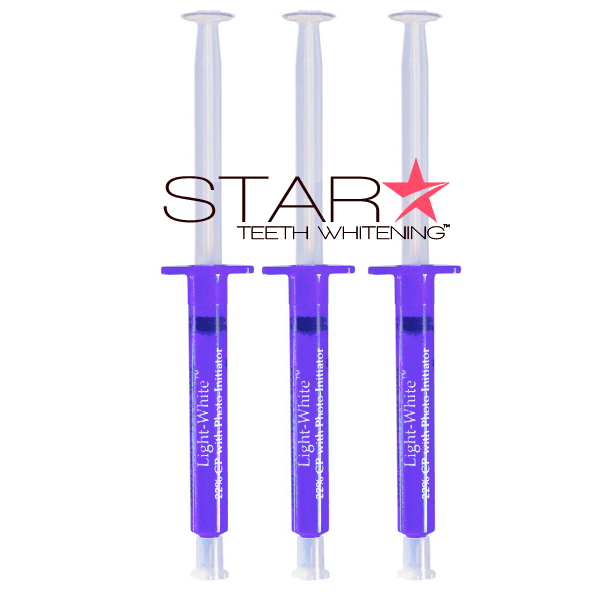 Dr. Caldwell will discuss the issues related to teeth whitening to give you the best solution. 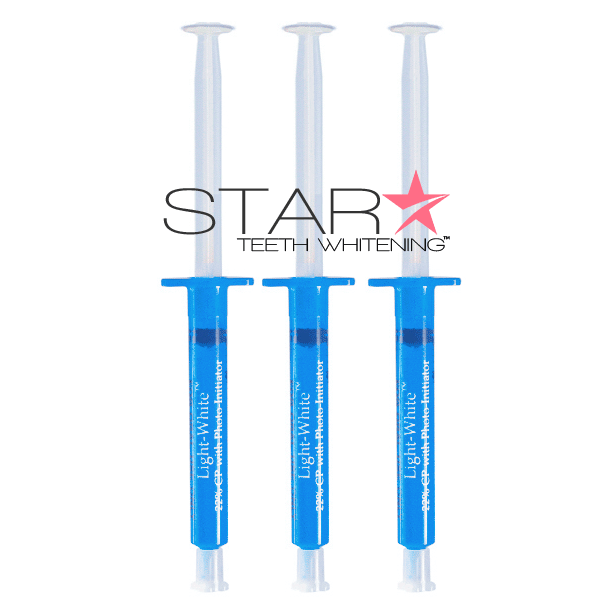 Porcelain inlays and onlays are used for correcting damaged or decayed tooth. The inlays are fit into the tooth cusp that has been replaced due to decay. Onlays, on the other hand, are fabricated in such a way that it would fit to the tooth and bond tightly in order to strengthen a damaged tooth and protect it. Dental crowns are tooth-shaped restorations, also called dental caps. It is placed over an effected tooth as a method of restoring the size, shape and strength of tooth. It takes 15 minutes to perform this restoration on the site. Implants are designed to give a permanent and natural looking solution for a replaced tooth. Loss of multiple teeth or the entire arch due to disease or injury can be replaced using dental implants at Kimberly Smiles Chicago.